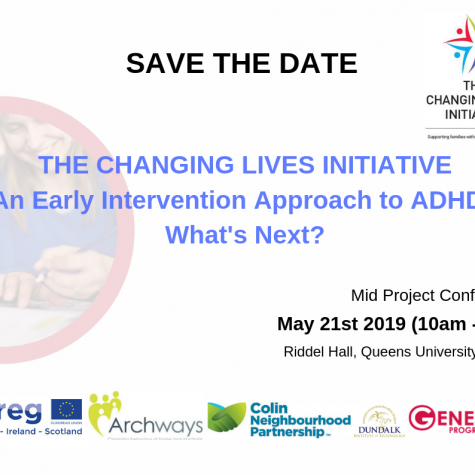 The Changing Lives Initiative partners are holding a mid project conference – An Early Intervention Approach to ADHD: What’s Next? – on Tuesday 21st May 2019 in Riddel Hall at Queen’s University Belfast. The Area Based Childhood (ABC) Programme is a prevention and early intervention initiative targeting investment in effective services to improve the outcomes for children and families living in areas of disadvantage. It is funded by the Department of Children and Youth Affairs (DCYA). The ABC Programme is being delivered in 13 areas of disadvantage in Ireland, led by local consortia who co-ordinate the planning and delivery of services in their area. Since autumn 2018 the ABC Programme is aligned with Tusla. 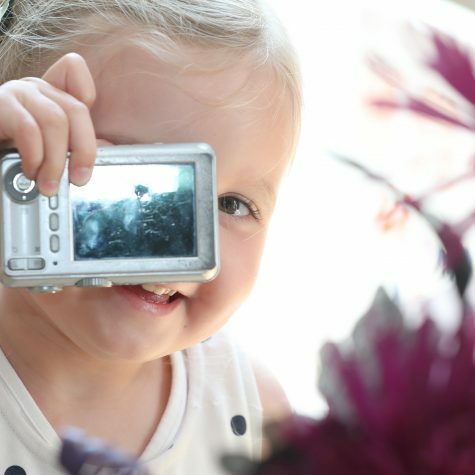 The Changing Lives Initiative supports families of children aged 3 to 7 years who are at risk of ADHD (Attention Deficit Hyperactivity Disorder). 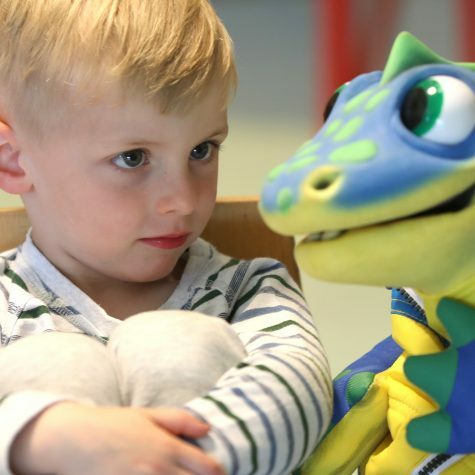 It offers a programme for families consisting of an information and awareness programme, a screening programme, and an intervention in the form of a 20 session Incredible Years parent programme. In addition to working with families, The Changing Lives Initiative will offer separate information and awareness workshops for those working with young children, in particular teachers and early years practitioners. Group based parent programmes are recommended as the first course of intervention for young children with behaviour consistent with ADHD by leading international bodies such as the National Institute for Health and Care Excellence (NICE UK) and the Global ADHD Working Group. The new Initiative will be delivered across County Louth, Colin/West Belfast, and the Argyll & Bute region of Scotland. managed by the Special EU Programmes Body (SEUPB).